It ended. It really ended. Another great drama has ended. Although I didn’t plan to watch it while it’s still airing, I ended up watching it and waiting for it every week. 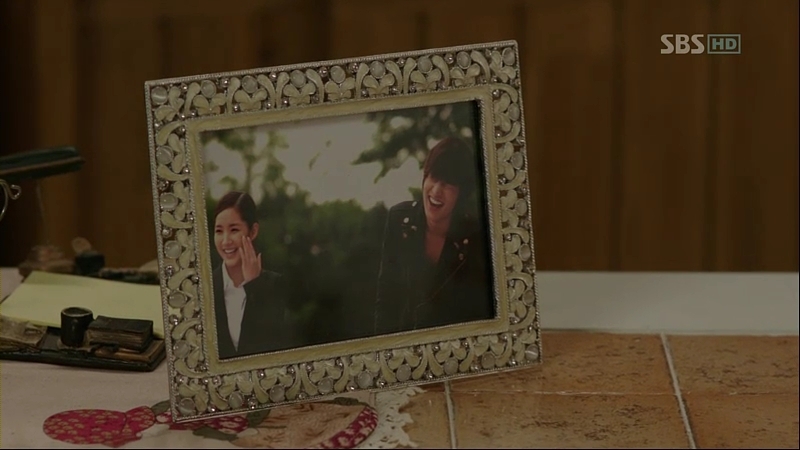 Part to it, thanks to Lee Min-Ho and Park Min-Young, who added some interest for me to watch it besides the storyline. Anyway, time to move on now. But I’ll always regards this series as one of the best in its own genre: action, sprinkled with some romance here and there. 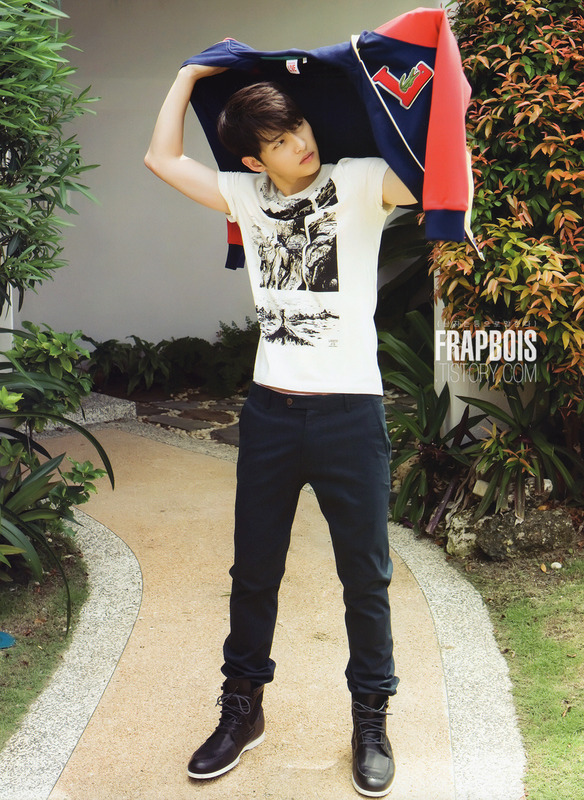 Baby-faced actor Song Joong-Ki recently went to Cebu City,Philippines for Vogue Girl August 2011 issue’s photo shoot. Pretty boy surely needs a lot of rest and relaxing time before returning to the small screen soon! 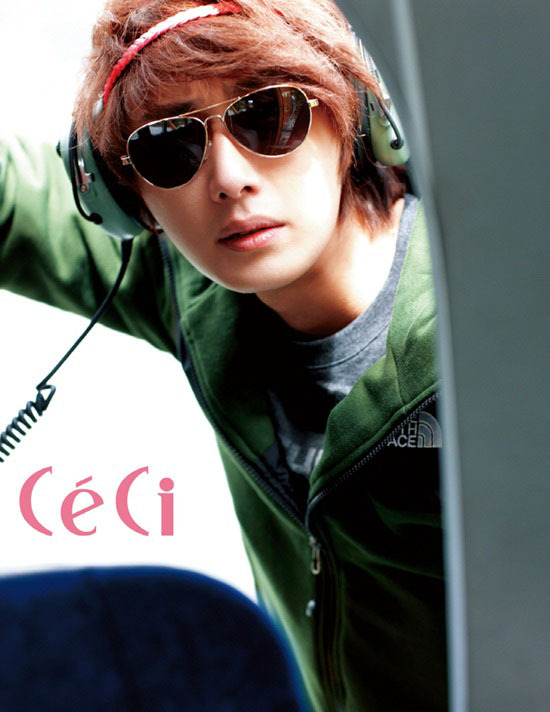 Finally, after hearing about his trip to Canada and being jealous to those who encountered him during his trip to Canada, here’s the first batch of Jung Il-Woo’s pictorial entitled ‘Reality Bites’ for CeCi magazine, August 2011 edition. But…reality doesn’t bite him that much, judging from these pictures, I think. Anyhow, flawless boy will always be one, no matter where he is. If I Love You More..
Great. Just great. I’m trying to cut down my daily dose of Kdramas lately as I can sense that my grades are going to go down this semester, but the plan is all ruined now. Oh, I mindlessly downloaded the episodes, watched them, and here I am, writing away my first impression of Myung Wol the Spy. 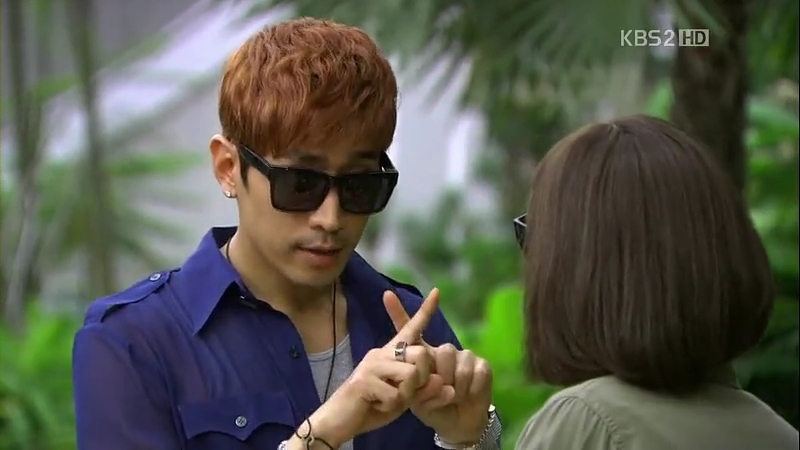 I think I’m completely hooked right now, ready to ship Myung-Wol and Kang-Woo. Aahh…why they look so great together?